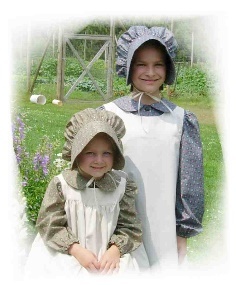 This bonnet pattern by The King's Daughters comes in sizes Small, (Babies) through Ladies. 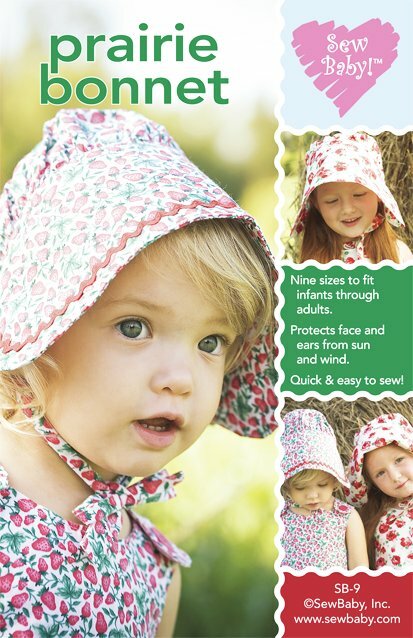 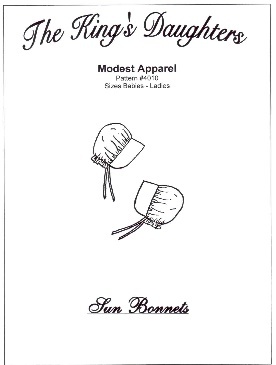 Bonnet is gathered to a large brim with an elastic ruffle at back neck and fabric or ribbon ties under the chin. 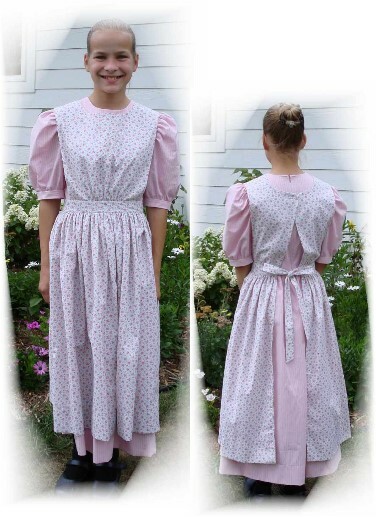 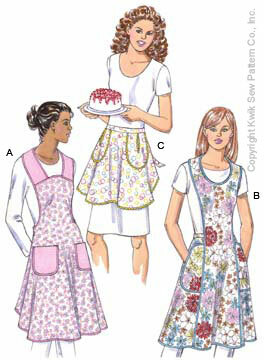 All sizes included in one pattern.